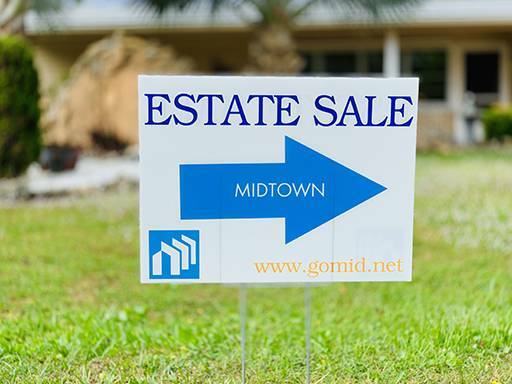 Welcome to the official website of Midtown Estate Sales. 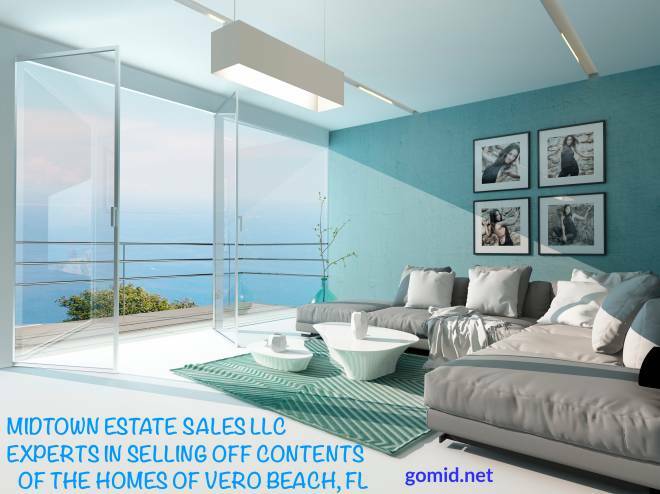 Located in Vero Beach, we specialize in professional, efficient, and effective Residential Estate Sale services. Licensed, bonded and insured, we are Florida’s most effective estate sale company. Sebastian, Melbourne Beach, Port St. Lucie, Palm City, and Viera are a small sampling of some of our service areas. 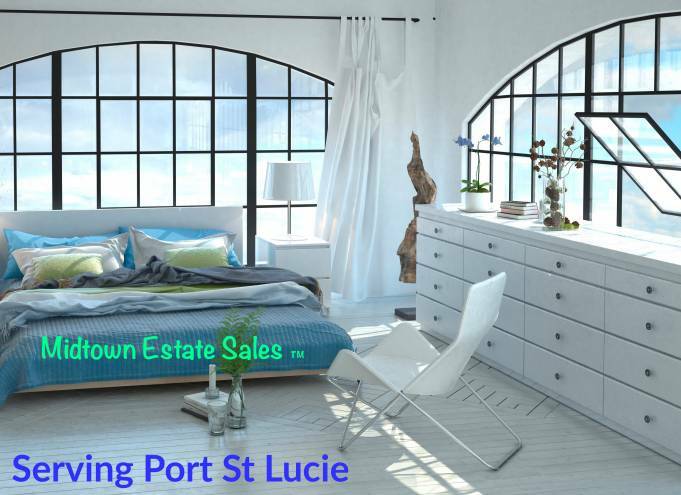 Residential estate sales and express estate sales are services that we are happy to provide. Our estate sale service is your turn key and hands off solution to selling off the contents of the estate. 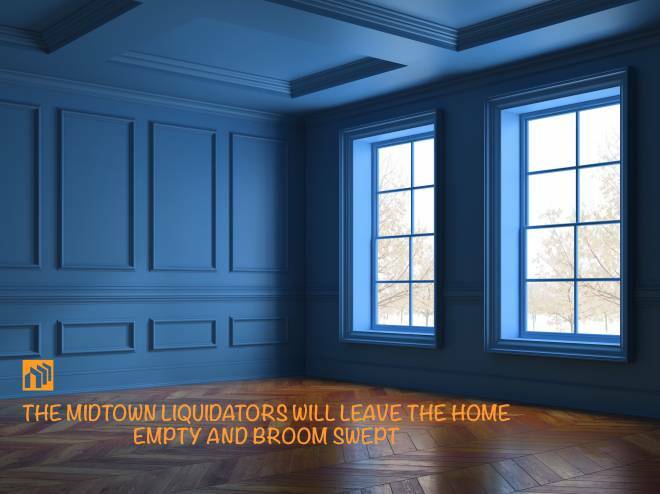 Your involvement is not required as we will handle all aspects of your estate liquidation. At Midtown Estate Sales, we appreciate the opportunity to serve you. Please contact us today to discuss your estate sale. Feel free to call 321-693-4802 for faster service.